(Natural News) Today’s farmlands aren’t any different from labs, what with all the chemicals and antibiotics found in crops, as well as the staggering amount of synthetic pesticides used in each. Fortunately, researchers from India have found a natural alternative for managing pests without toxic side effects. In the study, which was published in the American Journal of Experimental Agriculture, they found that bio-fungicides provided a more potent way to manage fungi in plants than regular antibiotics. To note, recent years have seen an increase in the use of oxytetracycline over streptomycin because of antibiotic resistance. In particular, Erwinia amylovora, the target bacterium for antibiotic treatment, has shown increasing resistance to streptomycin in recent years. E. amylovora is the pathogen responsible for the fire blight, a plant disease so devastating that it can affect at least 53,000 acres of farmland in a year. When applied to seeds, antibiotics treat various seed-borne diseases that damage crop yield and productivity. In particular, it is used to treat fungi that may cause leaf spots such as Alternaria alternata, those that cause root rot like Drechslera sorokiniana, and disease-causing Fusarium strains. Bio-fungicides function in the same manner. However, while antibiotics are created using synthetic processes, bio-fungicides contain microorganisms such as bacteria, fungi, and animal- or plant-based metabolites. In the study, researchers compared both products in treating seed-borne fungi in wheat crops. For the bio-fungicide, they mixed cow urine and garlic leaf extract, while they used a commercial seed treatment fungicide for the other. Then they prepared three pots that contained ten seeds each, as well as three plots that were randomly assigned with wheat seeds. Aside from the control, the pots were treated either with a commercial fungicide or a bio-fungicide mixture from November 2015 to April 2016. Based on the results, the seeds in the plot that was treated with the bio-fungicide showed an increased resistance to disease compared to those in the control group and the antibiotic group. In particular, the seeds under the bio-fungicide group were more than 20 percent more resistant than the antibiotic group. Moreover, the pot treatments revealed that bio-fungicides were more effective in reducing disease in plants. 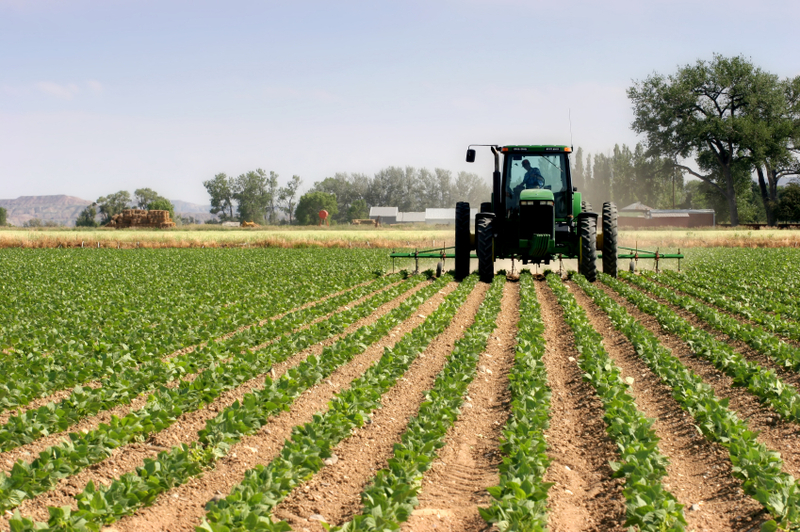 Find more ways to naturally tend to your crops by going to Harvest.news today. Previous :Root canals: How safe are they, really?